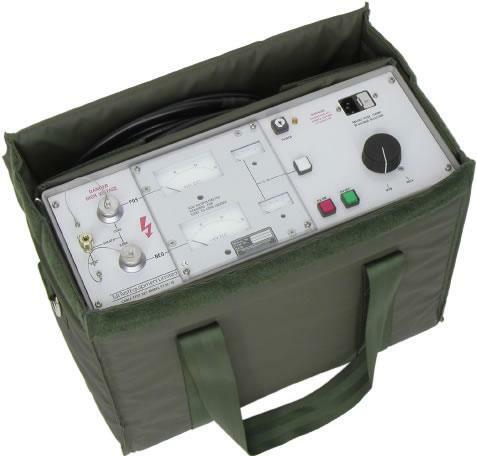 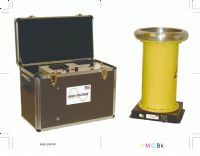 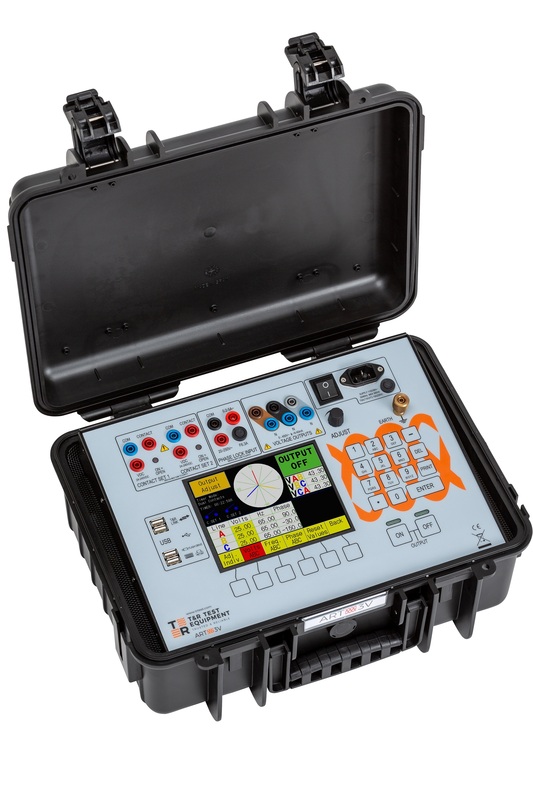 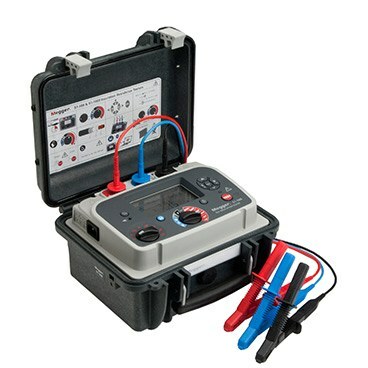 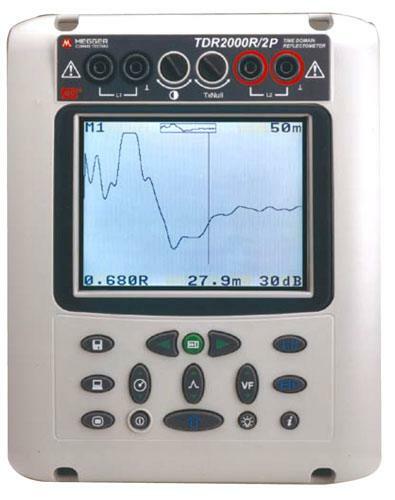 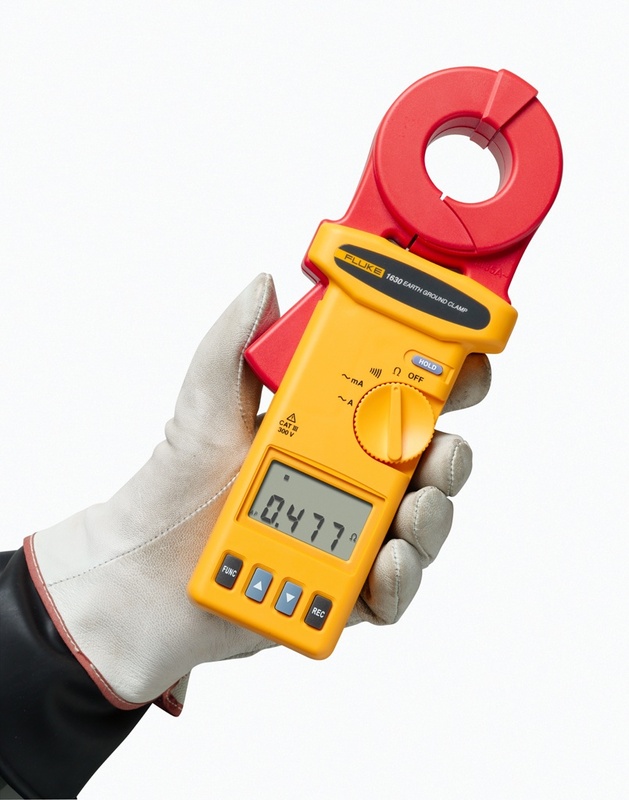 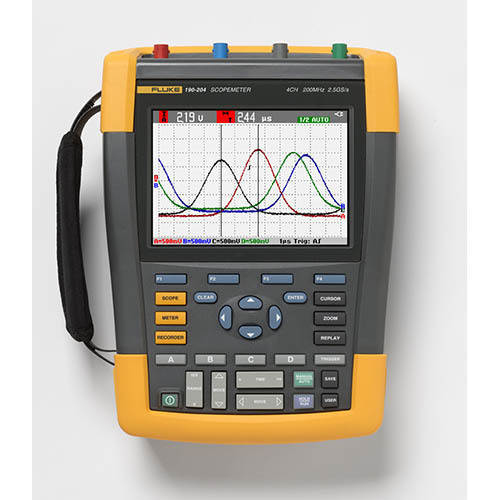 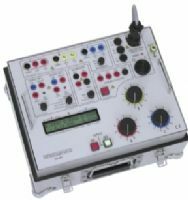 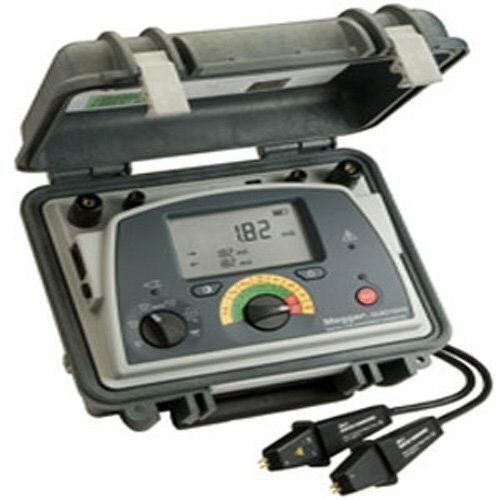 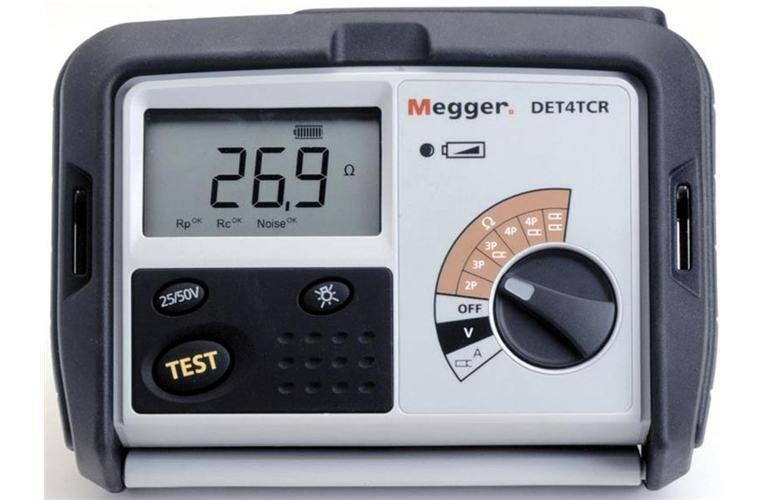 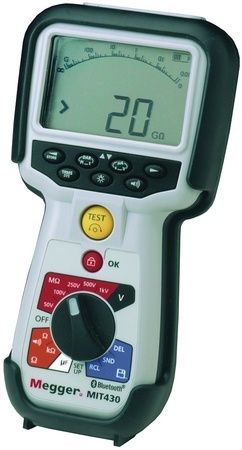 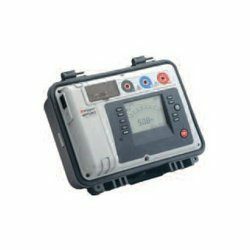 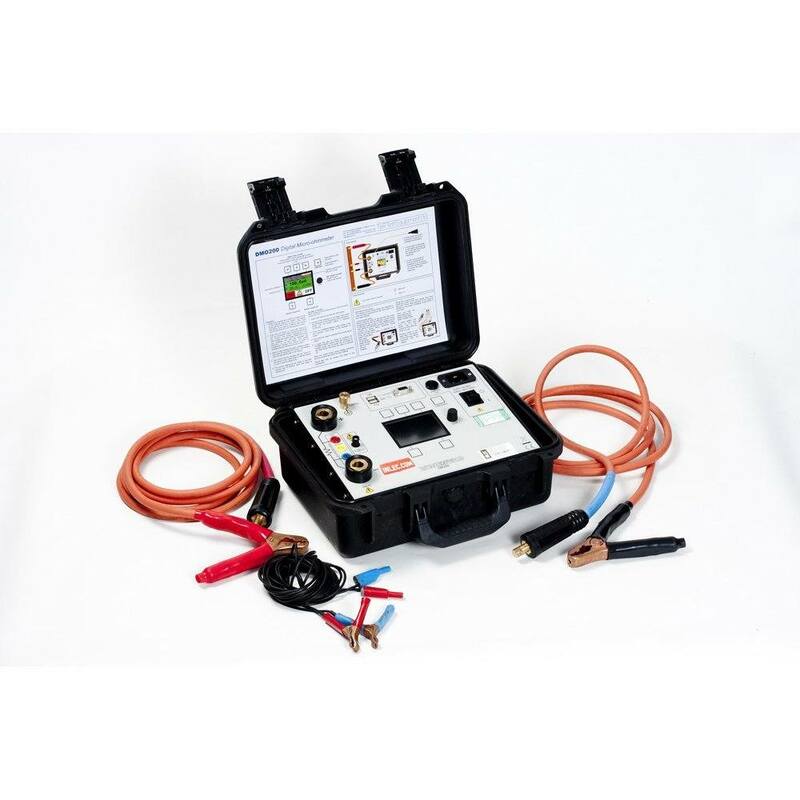 The Megger TDR2000 2P cable fault locator is able to detect faults in cables of up to 20km in length. 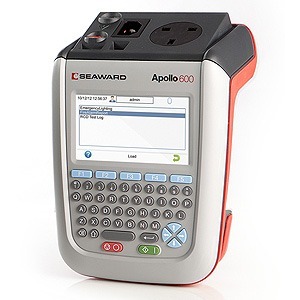 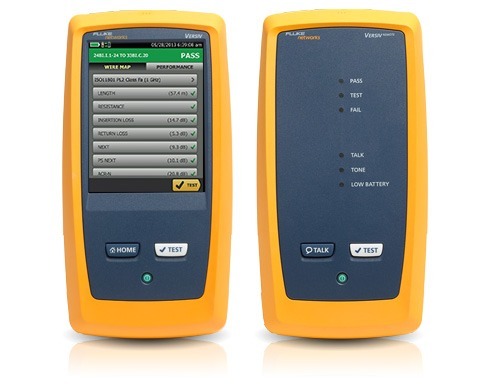 The device can test either live or dead cables, and it does not require a blocking filter. 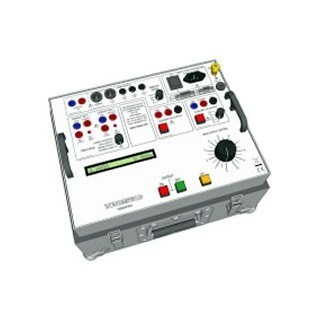 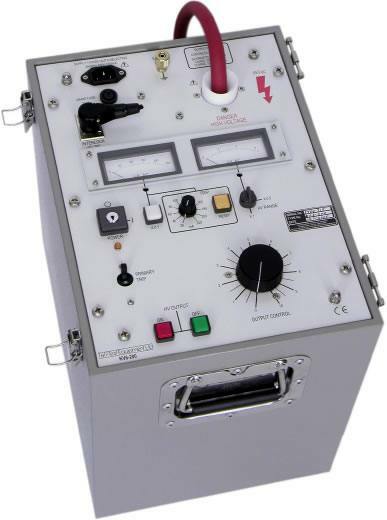 What’s more, it can operate in different modes for a variety of needs. 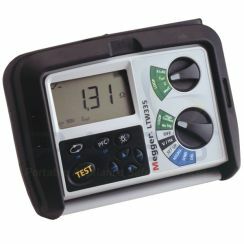 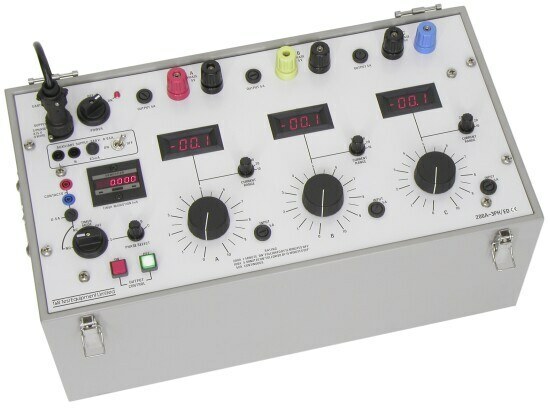 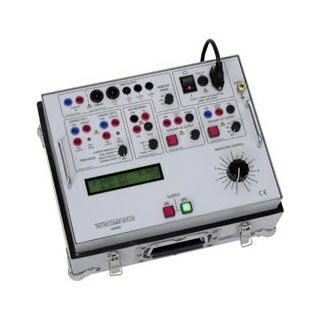 These include intermittent, dual cursor, and find fast key modes, as well as many others. 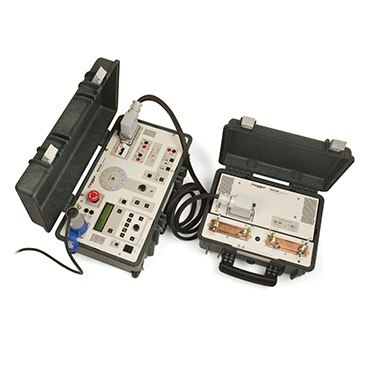 We offer the TDR2000 2P to rent for just £100 per week. 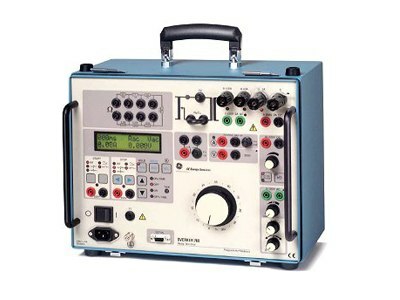 Internal Memory: Storage capacity of 15 waveforms and data.